The Prisoner of Azkaban. . HD Wallpaper and background images in the harry y hermione club tagged: harry potter hermione and harry. 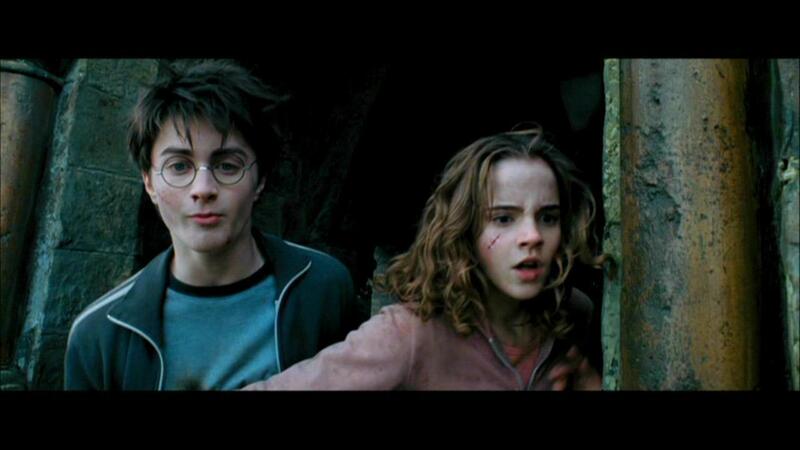 This harry y hermione Screencap contains signo, cartel, texto, pizarra, and letrero. There might also be retrato, tiro en la cabeza, primer, headshot, primer plano, en la cabeza, and closeup.